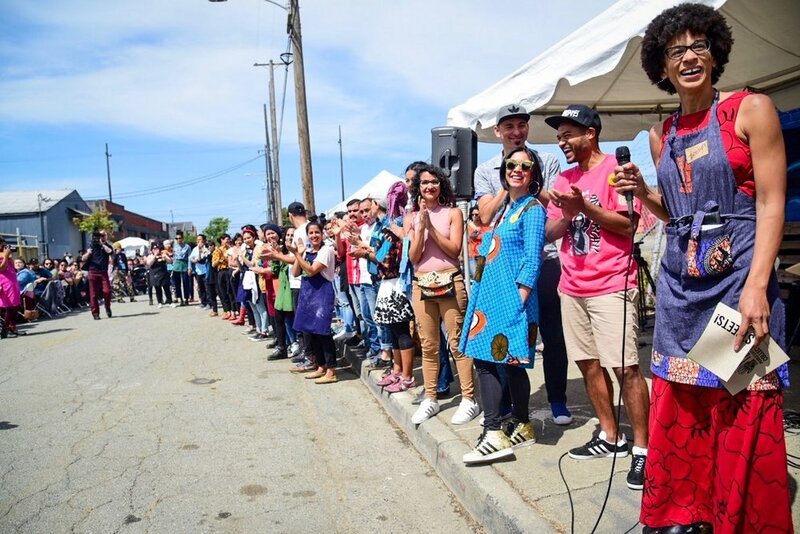 "STREETS!” was a meal held May 20th, 2018 in celebration of the history and resilience of the West Oakland neighborhood. We couldn't have pulled off this event without our many contributors. ALL of our amazing VOLUNTEERS!